From Brit-influenced dreampop to shoegaze-inspired melancholia, Pittsburgh PAs Lowsunday brings something new and refreshing to the darkwave scene. Their effortlessly smart and catchy songs tread the sonic waters with screeching guitars and layer upon layer of arsenic-laced melodies . . . crowned with bittersweet and emotive vocals. 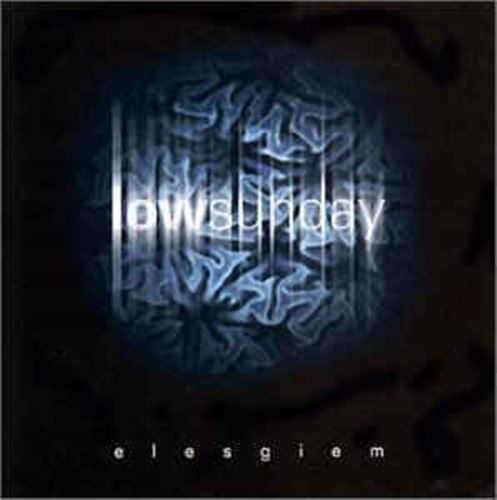 Compared to The Chameleons, Sound, Ride, Sonic Youth and My Bloody Valentine, Lowsunday presents Elesgiem, their second full-length release and debut for Projekt. The Pittsburgh City Papers article on the Projekt debut of Elesgiem from these local heros.